As the tallest waterfall in the state, Yahoo Falls is quite a site to see. This image was captured in autumn,as the dry summer had reduced the falls to a trickle. 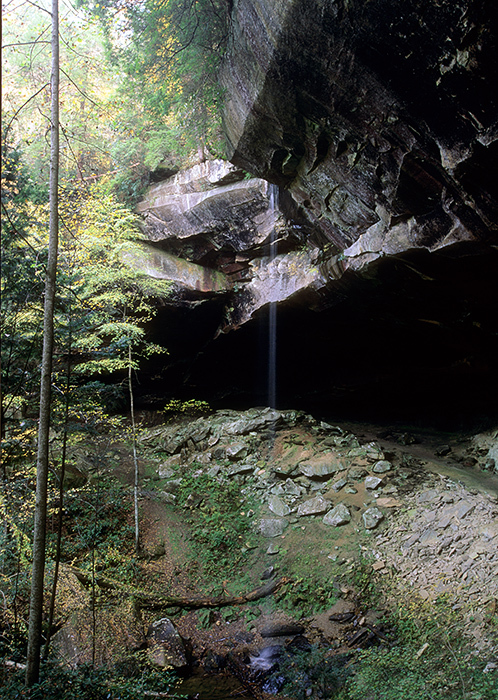 Along with North and South Arches, Yahoo Falls is among the most spectacular sites in the Big South Fork.